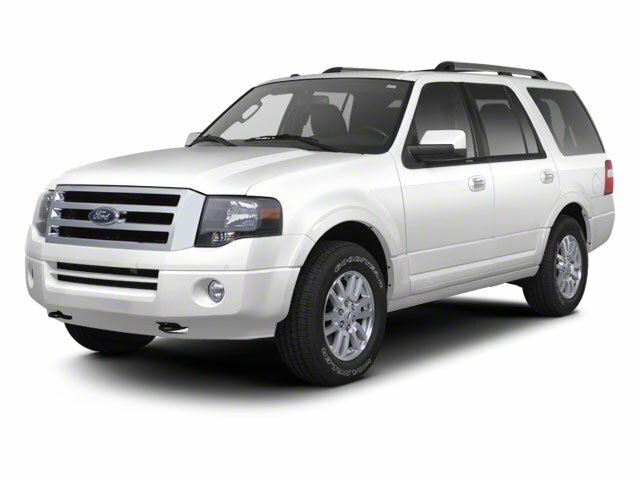 Description Look at this 2012 Ford Expedition Limited. Its Automatic transmission and Gas/Ethanol V8 5.4L/330 engine will keep you going. This Ford Expedition has the following options: Wood & leather-wrapped tilt steering wheel w/audio controls, Universal garage door opener, Trailer sway control, Traction control -inc: brake assist & engine braking, Tire pressure monitoring system, SYNC voice-activated communications & entertainment system -inc: Bluetooth capability, steering wheel audio controls, USB port, audio input jack, 911 assist, vehicle health report, turn-by-turn navigation, real-time traffic, AppLink, Sunvisors w/dual illuminated mirrors, Solar tinted front glass, Skid plates -inc: front, and SIRIUS satellite radio. Test drive this vehicle at Prince Toyota, 2013 U.S. Highway 82 West, Tifton, GA 31793.